If you’re training for your first marathon as a bit of a beginner to the longer distance running scene here’s a 20-week plan which might help you on your way. 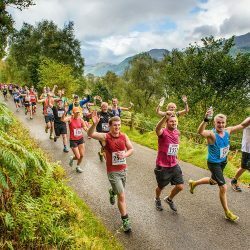 Working towards a marathon and aiming for a time of around four hours? Take a look at this 18-week training plan. Check out this 16-week training plan if you’re running a spring marathon and aiming for a time of around three hours. Cross country: Get ready for the road by logging miles in the mud. Fartlek running: Learn why it might be helpful to play with speed. Stretching out : Everyone suffers from tight muscles, but it’s not always those muscles that need stretching. Recovery: Training is the stimulus but recovery provides the adaptation and is vitally important, as Eleanor Jones explains. The benefits of sports massage: Not sure how best to incorporate massage into your training schedule and also what you can expect from a therapist and how to find one? Find out here. Fuelled to go far: Eleanor Jones takes a look at nutrition strategy for pre and post competition. Pre-training snacks : Rushing in from school or work to eat before training is a common scenario so we considered the options. Running to the loo? Most athletes will have experienced the dreaded “runner’s tummy” but how might we reduce the chances of suffering with it? Smoothies for athletes : Smoothies are deceptively simple to make and these bad boys are nutritional powerhouses. Avoiding the wall: When it comes to marathon nutrition, Alex Cook says meticulous preparation is vital for a successful outcome. Athletes can snack – Snacks are okay as long as you are nibbling the right things between meals, as Eleanor Jones explains. 20 things you need to know: About to embark on a marathon? Here are some facts you may not know about athletics’ toughest event. Top tips for London Marathon rookies: AW’s editor offers some last-minute advice for runners taking on their first marathon in London. 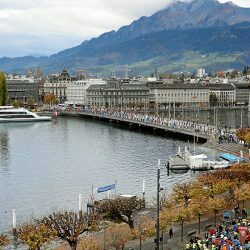 Marathon advice: If your first marathon is around the corner, then GB international Sonia Samuels has some last-minute tips. Marathon pacing: Physiologist Christof Schwiening explains a revolutionary method of predicting optimal pace for the 26-mile distance. 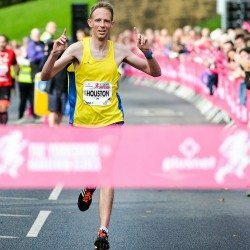 Training for your marathon debut? Dr Jason Karp offers some advice on going the distance. 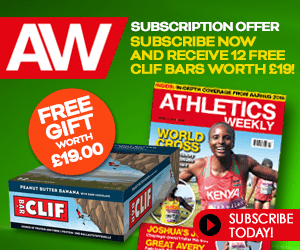 Training and race day tips: AW’s results editor has the amazing experience of having finished every London Marathon bar one, with a PB of 2:29:42. Here he shares his top training tips. Ankle sprains are one of the most common injuries to runners and repeated injuries to the area should not be ignored. Mark Buckingham highlights some helpful exercises. 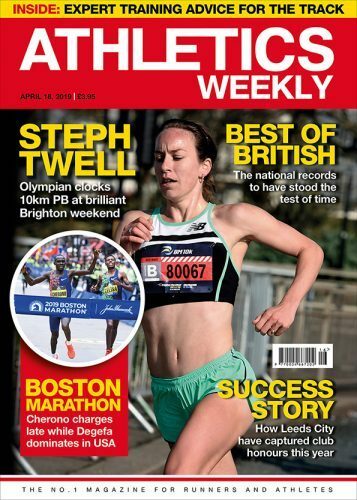 Mara Yamauchi’s marathon tips: Mara Yamauchi is ranked second to Paula Radcliffe on the UK marathon all-time list with her 2:23:12 from the London Marathon in 2009. 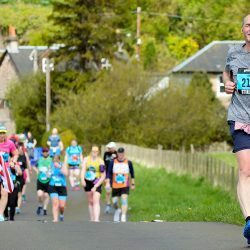 It takes time to reach your potential: Long-time AW contributor Martin Duff lends the perspective of someone who won the world veterans’ marathon title with 2:26:45 aged 43. How to break 2:30: We consider some of the pitfalls that club runners fall into. » Not found the sort of advice you were hoping for? Why not check out our dedicated performance section in the magazine and online?